So, you are new to motion graphics. Cool. Get ready to explore a deep world where your creative muscles and imagination can be stretched to their limits. There is so much to learn and take in, that the whole thing make seem a little overwhelming at first. Good news. We’re here to help. While there is a lifetime of learning opportunities in front of you, there are a handful of useful tips that can get you off and running in the right direction. And we’ve gathered up 10 such tips just for you. One great way to better understand how motion graphics work is to take a look at what the people around you are doing. Checking out the work of top notch studios like Buck and Psyop will give you a good grasp on what’s possible and what people are trying at any given time. It’s a great idea to make a list of studios you like and regularly check their sites and social media for updates. You can also check out Motionographer, a site that curates and highlights the best of what’s coming out in the world of motion graphics. 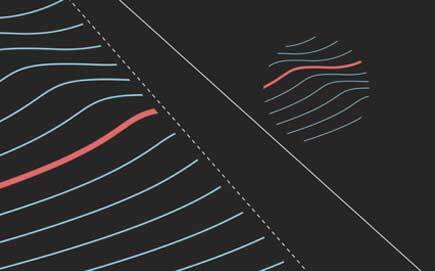 The very best way to learn how to create great motion graphics is by watching and copying someone. There are tons of free and paid tutorials online covering everything from After Effects basics to very specific animation techniques. While many of the paid resources offer up great content, you might as well start with the plethora of great free tutorials that you have at your fingertips. 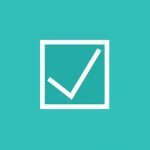 Lesterbanks.com is loaded with all sorts of tutorials, including a section dedicated to After Effects. 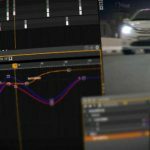 Motion Array has a growing tutorial section as well, housing many After Effects tutorials as well as Adobe Premiere tutorials. And don’t forget the vast video treasure trove that is YouTube. Search for any sort of motion graphics related tutorial you can think of, and you’ll probably find a good match. Just remember this. It’s really helpful to learn techniques by copying what is done in a tutorial, but to truly be good at what you do, you need to be original. Don’t try and pass off work you made from a tutorial as your own. Use it as a tool for learning, then expand and alter what you learned as you create your own work. 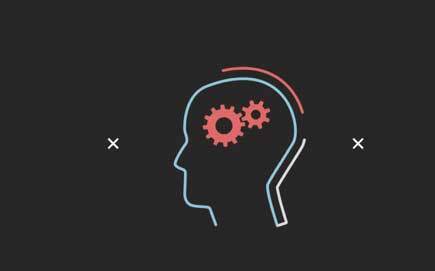 At times, starting from scratch with a motion graphics project may seem like too much to handle, but a lot can be learned from taking a project apart. Consider checking out premade After Effects templates, and dissecting them to learn the techniques that were used to accomplish an effect or animation. 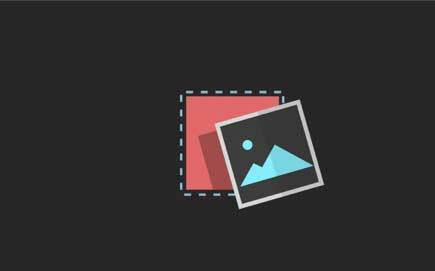 There are tons of sites offering After Effects templates for sale. One such site is Motion Array. While lots of sites offer a pay per download model, Motion Array has a subscription plan. This can be a huge help if you want to download several projects to learn from. They also offer a bunch of free items that can serve as a great starting place. Design is, to some degree, subjective. What one person likes, another may not. But that doesn’t mean that all design is good, or that lack of design is acceptable. 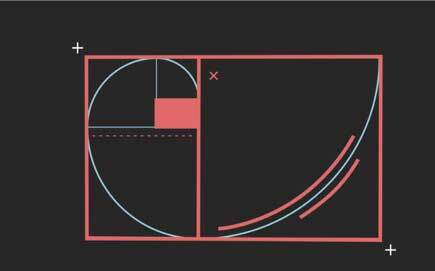 Over hundreds of years, we have collectively set up a series of rules for good design. These include things like composition techniques, color palettes, hierarchy, and readability guidelines. And as these techniques have been deployed across countless projects, some of the best designers have learned how to bend these rules to create new and exciting work. But the key is, that they first learned the rules so they could learn how to break them in the best ways. Take the time to learn the basics of design. Check out sites like Kuler for color palettes, and articles on composition to learn the basics. Then, apply what you have learned and see how you can twist these ideas into something new. There is no doubt if you are in the world of motion graphics that you will be animating type at some point. In fact, you’ll probably lay out and animate type more than you can imagine. So, it’s absolutely important that you learn the in’s and out’s of typography. There are lots of great resources for learning type online and many are free. One great place to start is practicaltypography.com. Practical Typography is a free online book that outlines all of the rules of good typography. It covers type composition, type formatting, and font selection. 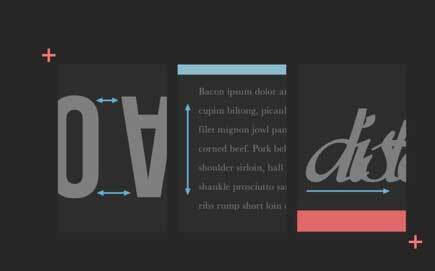 Once you have taken a look at Practical Typography, check out the Motion Array post “5 Online Resources For Learning To Make Better Titles” where you can pick up even more type related goodies. 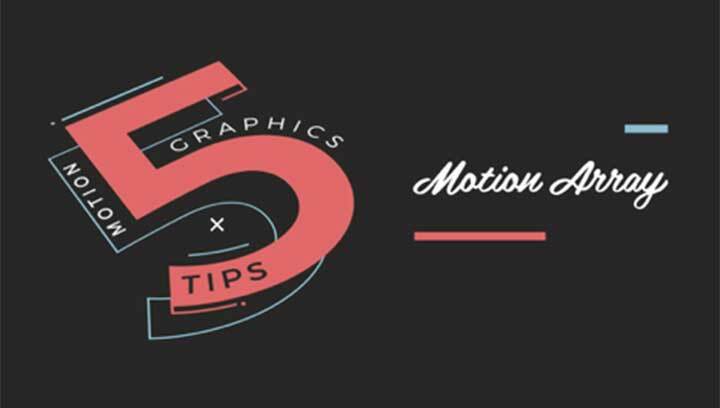 Using these tips as a guide for starting your journey into the world of motion graphics will take you a long way. After that, it’s all about practicing your craft and learning from each project you take on. Give it time, and put yourself into everything you do, and you are sure to go far.